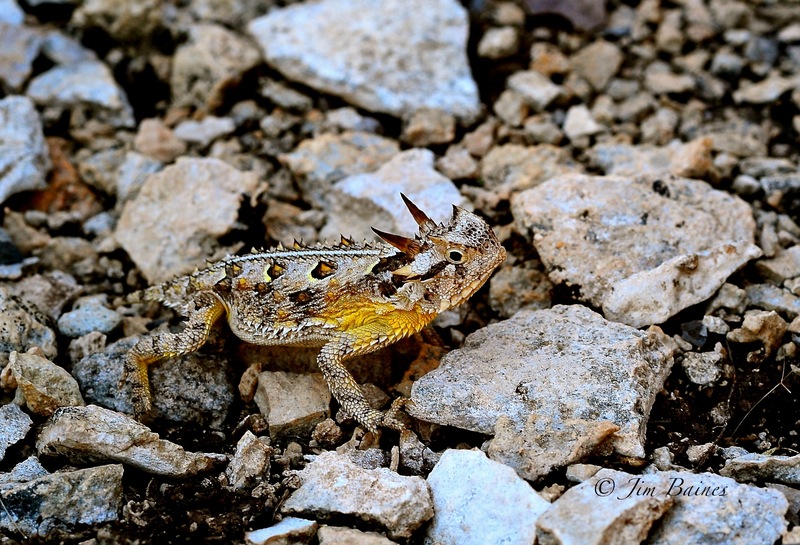 Come learn all about reptiles and amphibians, and their place in our hill country ecosystem. They come in all shapes and sizes, some fun, some dangerous. Do you know which is which? We know about snakes, lizards and alligators. We know about frogs and salamanders. What makes a reptile a reptile? Are reptiles related to dinosaurs? 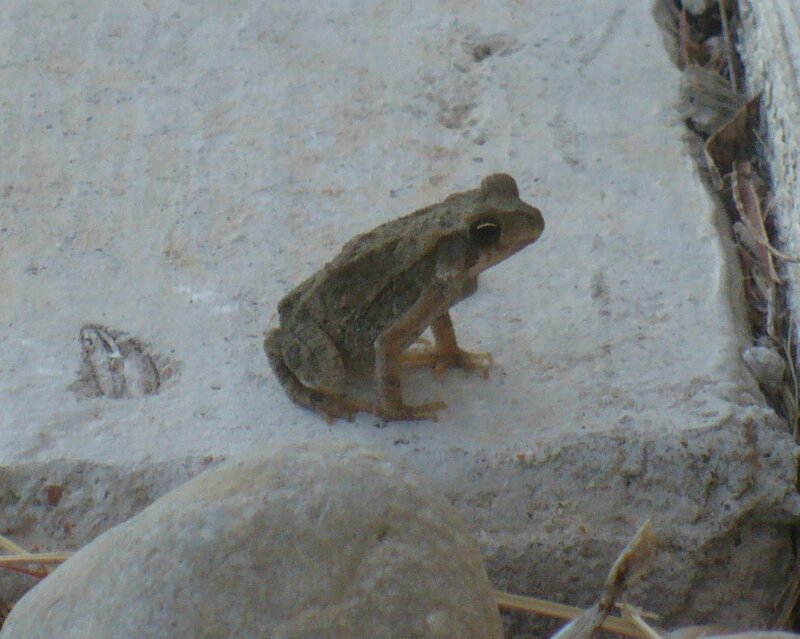 What makes an amphibian an amphibian? Where to they live, what do they eat? Which are invasive species and what can we do to protect the Texas natives? How do they fit into the overall food chain? Do they lay eggs? How is an amphibian different from a reptile? Where do they live and how do they build their nests? Do they have families like we do? What would happen if they were to go extent? We can build activities to create and customize activities to meet select scout badge, core competency, TEKS and STEM requirements. Use the contact form to request more information.